The interchangeable heel invention combines practicality and fashion. Who said women have to sacrifice comfort for style? This modular invention will help you have the right shoes for any occasion while taking up minimal space in your luggage. 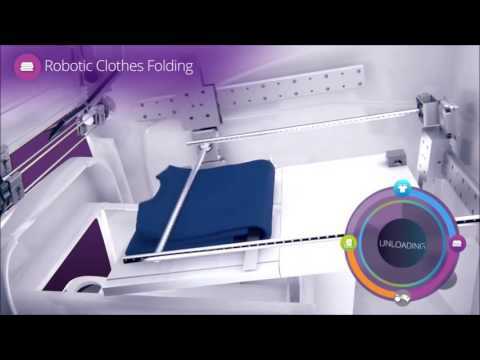 Check out this automated invention that will fold and steam your clothing to get rid of wrinkles. 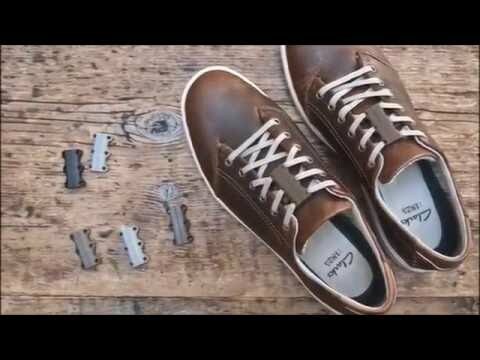 Check out this nifty invention that will eliminate the hassle of tying your shoe laces. Episode #2: ShelfPack – Revolutionary suitcase with built-in shelves. Check out this useful invention that makes traveling and packing much easier!